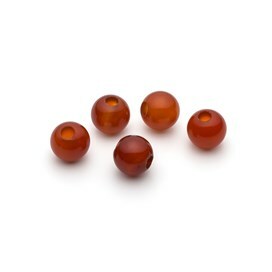 Our range of large hole semi-precious gemstone beads are excellent quality and perfect for adding to charm bracelets as well as incorporating on to thicker cords and wires for your beading designs and macrame. 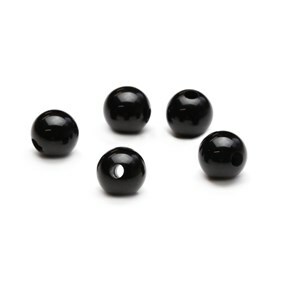 To see our full range of bead stringing threads, tools and findings click here. 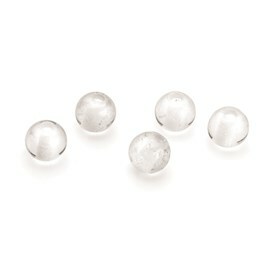 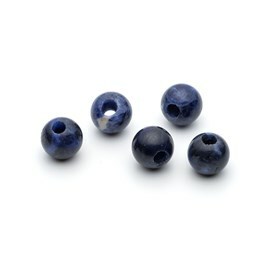 Choose from our range of large hole gemstone beads for your handmade jewellery designs. 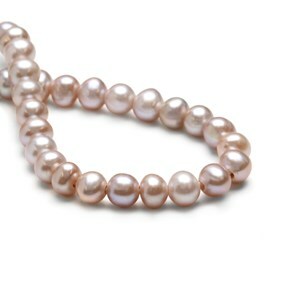 Having a large hole gives you so many options for jewellery designs, as they can be threaded straight onto suitably sized chain bracelets, necklets, leather thonging, cotton or silk cords. 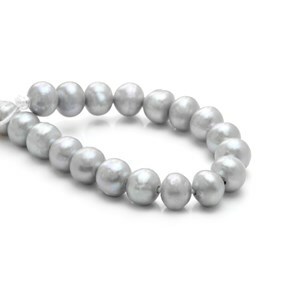 Combine with your favourite charms to create a unique piece of jewellery. 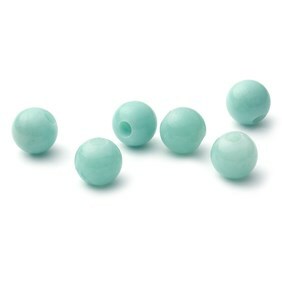 Shop loose beads or strands to suit your needs. 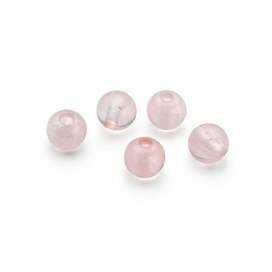 We also provide a range of bead stringing findings such as crimps, necklet ends and more.